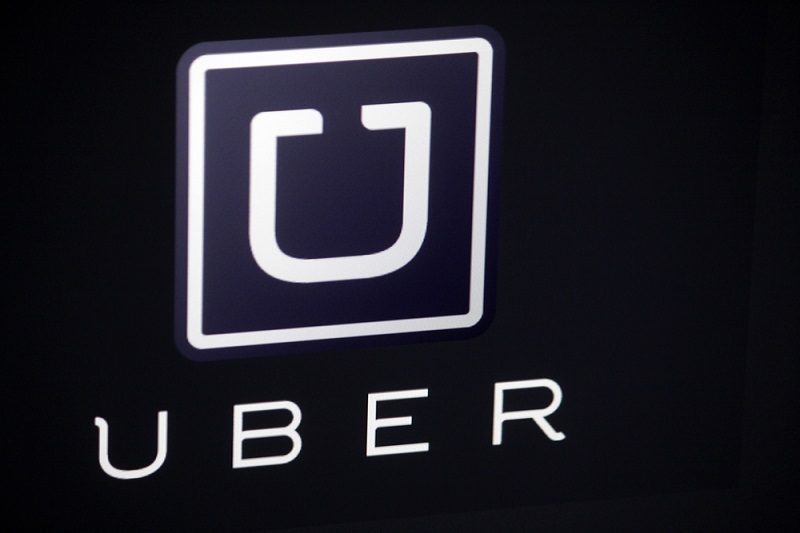 Taxi Company Uber Faces Legal Action Over Employee Rights – When is an employee not an employee? Popular app-based taxi company Uber, is now facing legal action for failing to meet basic employment law rights for drivers. The company is being challenged by the GMB union, on the grounds that the drivers are employees and not 'partners' as is alleged by Uber. If the driver's are in fact employees, Uber will be breaching it's employer obligations in terms of pay, holidays, and health and safety. However, the business claims that if the drivers are deemed to be employees they will lose a degree of flexibility – one of the most appealing aspects of the job. What will happen if the case is successful? GMB, the union representing professional drivers will take action on behalf of the rivers intrusted/employed by Uber. If successful, there may be substantial pay -outs for the drivers to compensate them for their lack of employment rights provide by Uber. If the drivers are deemed to be employees they will be entitled to minimum wage and holiday pay amongst their other employment rights, which meant that the cost of compensating the drivers could be very expensive for Uber. "One of the main reasons drivers use Uber is because they love being their own boss. As employees, drivers would drive set shifts, earn a fixed hourly wage, and lose the ability to drive elsewhere as well as the personal flexibility they most value." "Operators like Uber must understand that they have an ethical and social policy that matches society's expectations of fair and honest treatment." 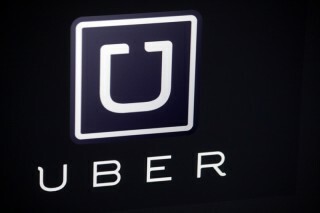 Uber as a company describes itself as a "pick-up" service, connecting passengers with drivers in their area and taking a percentage of the fee. It will be interesting to see how this case plays out as it may set a precedent for determining where the line for employee rights are drawn. If you require information about your rights in employment, read our guides below.